Event deTAILS-Please make sure to bring whatever device you are using with you the day of the class! What device do you shoot with? What, if any, editing software do you use? Small Animasl(s)-Guinea Pig, Rabbit, Hamster, etc. What is your greatest challenge when photographing your pets? 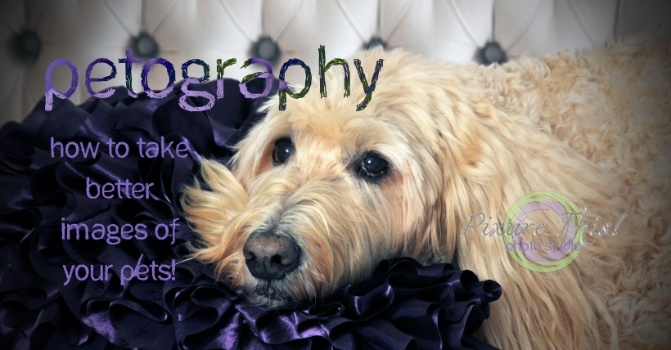 Thank you for your interest in Petography! I look forward to helping you create pawsome images! I will be in contact shortly to confirm your reservation and to discuss your needs so that I may better serve you!